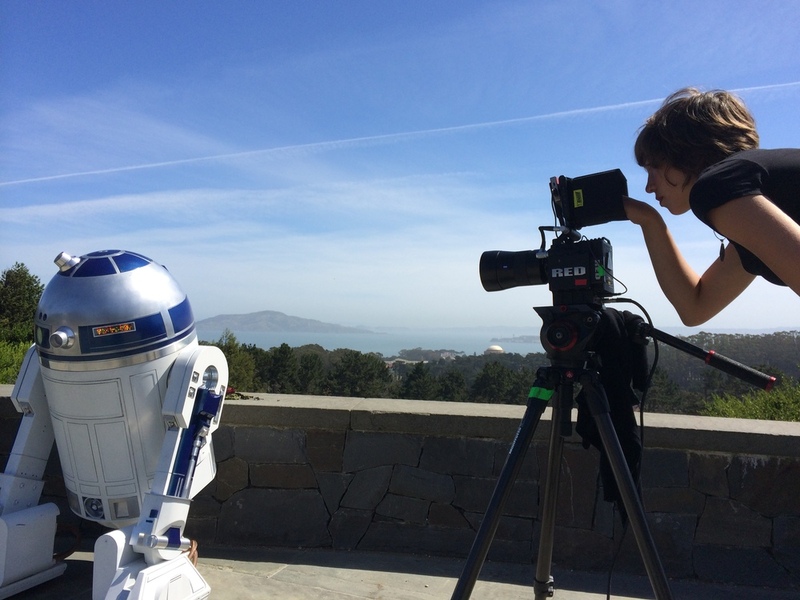 Artoo In Love is a short film that follows our intrepid, droid-hero R2-D2 as he tries to find love in this galaxy. 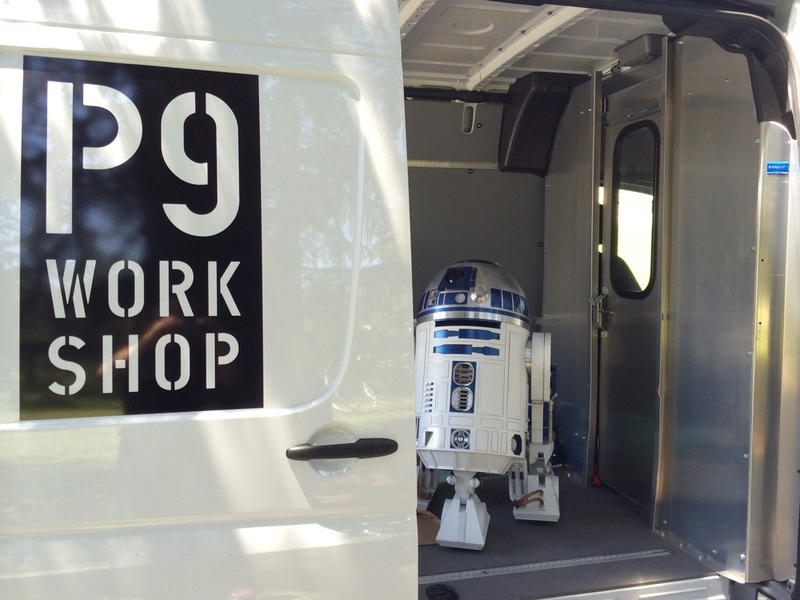 A love for Star Wars, technology, and film making brought together a group of friends who wanted to create a film that brought joy to its viewers and showed their favorite character in the spotlight. 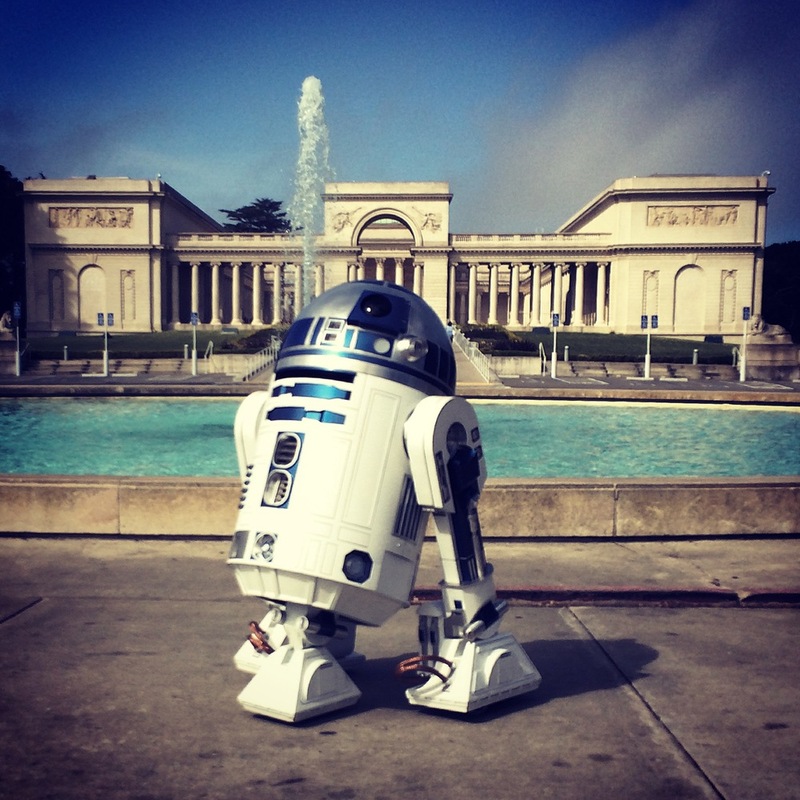 San Francisco and Berkeley provide the perfect backdrop for this love story and are now officially Artoo's stomping grounds.